An amazing day is upon us. The video game Warhammer 40k: Space Marine, currently under development by Relic Entertainment and to be published by THQ, is finally been stamped with a release date! August 2011. 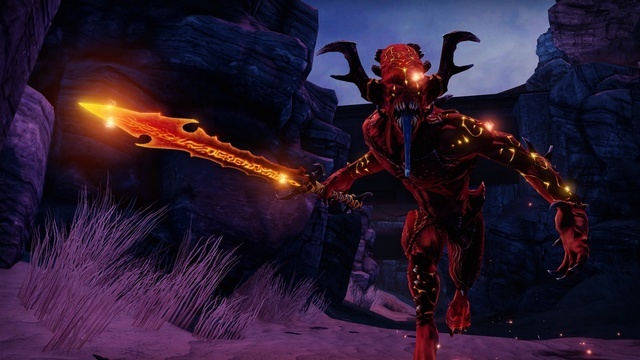 I’m seriously excited about the release of this game and have been checking for updates of release for some time now. 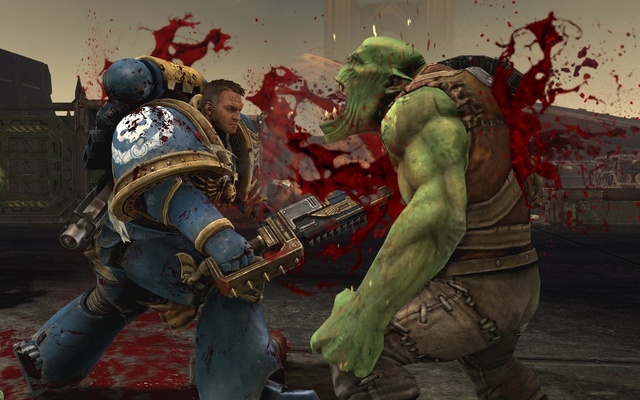 Warhammer 40,000: Space Marine is going to be a 3rd person, Gears-of-War-esque experience, but that is as far as the comparison goes. 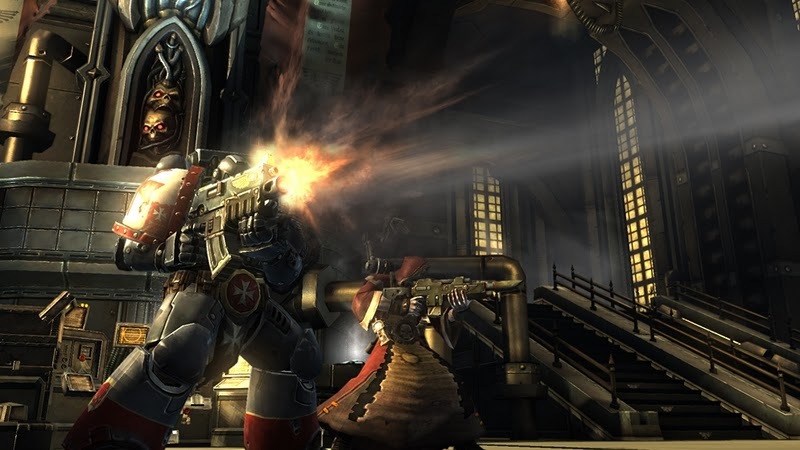 The game itself is set in the future-gothic setting of Warhammer 40k and maintains the gritty, dark feel of the Dawn of War game series also developed by Relic Entertainment. As per usual, Relic have pured all their care and attention into this game and I’m very sure its going to pay off, given their history of producing quality Warhammer 40k games like the Dawn of War series of games. For some more detail on Relic and some details on Warhammer 40k video games, check my older article about Dark Millenium Online. The main plot of the game involves you assuming control of a Space Marine Captain of the Ultramarines chapter, and decending upon a Forge World used to manufacture Titans (Giant 100ft killing machines capable of levelling entire cities at a time) and defending it from a massive invasion of Space Orks. 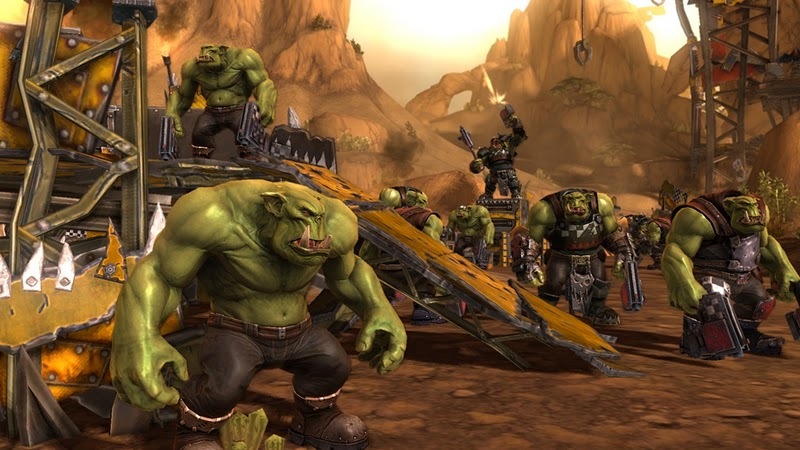 Seeing as Space Orks are my favorite army in Warhammer 40k, I’m looking forward to seeing them represented well in this game. There is also the promise of the forces of Chaos presenting themselves and most likely orchestrating their own plans against the Imperium. 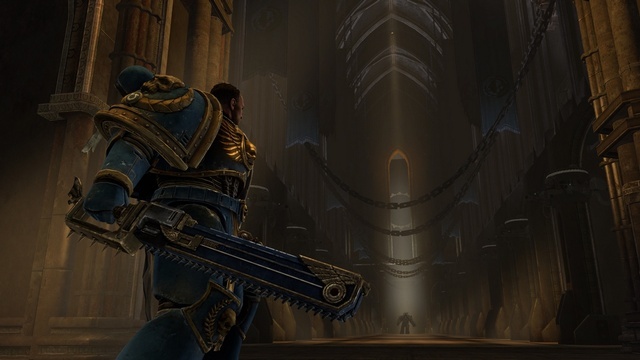 This game promises a very visceral gaming experience and I am to understand that there is no cover system employed, which I find both very fitting to Space Marines and the Warhammer 40k universe. Official website of Warhammer 40000: Space Marine. 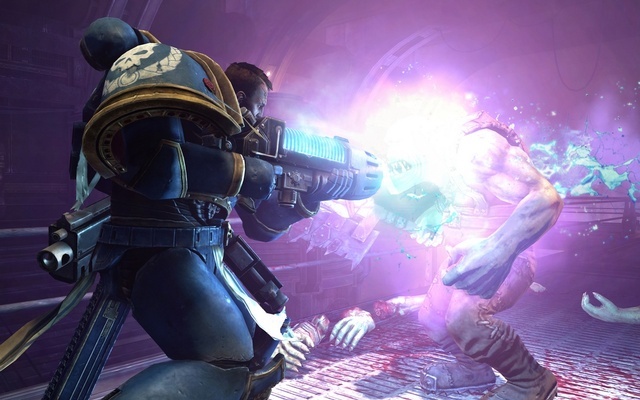 Warhammer 40000: Space Marine is confirmed for PC, Xbox 360 and PS3 release. Here are some previews of what is to come (Warning: Blood & Violence in videos). 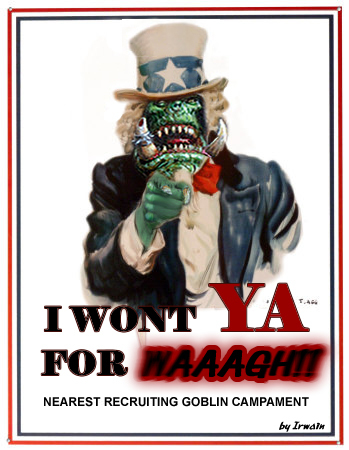 Well as I’ve mentioned before, I’m a Warhammer 40k player, and I wouldn’t claim to be a particularly great one at that… But I do it for the fun of it… And because I love my army: Orks! Space Orks to be exact. 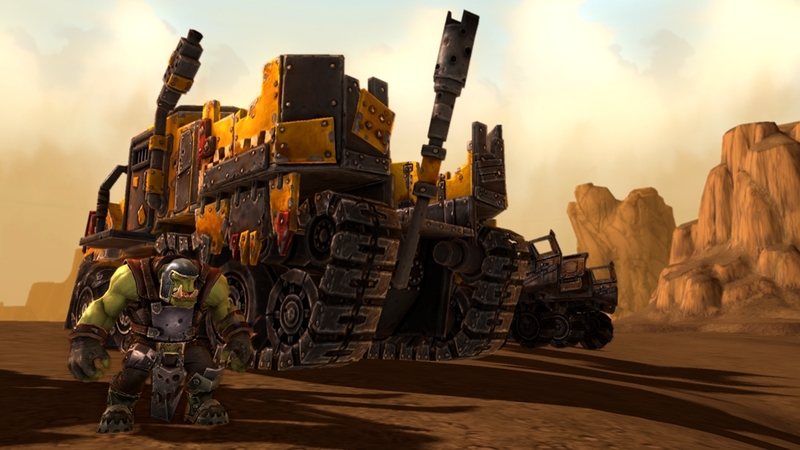 Orks are a great army to play in 40k, not least because they have so much character as a race, but also because they’re great for stompin’ those pesky ‘umies! I built my Orkish horde relatively quickly through a couple of purchases from eBay (SHOCK! HORROR! I BOUGHT models!) and a donation of old-skool Orks from a very old and good friend of mine who used to collect Orks many many years ago when I was first dipping my toes into the 40k hobby. Back then I played for about a year, never really got the hang of the rules, didn’t really know anyone who played and eventually gave up because it turned out to be quite a solitary endeavour for me. Still, it always stayed with me and since then I would always wander into any Games Workshop store that was within eyeshot to umm and arr about collecting again. As a substitute, I got heavily into reading the wide range of 40k novels released by the Black Library, which I readily recommend. It wasn’t until quite recently I took the plunge and actually went for it (again), purchasing the Assault on Black Reach starter set, a bunch of paints and started, encouraged by my friends who play 40k. Since then I’ve played a handful of games, bought a few units from eBay with what I believe is a good reason: 40k can be REALLY expensive and time consuming! I worked the numbers and determined that it would be cheaper and faster if I purchased some badly painted models that I could finish/repaint, it would both speed up my army building by giving me something to immediately play with (I don’t like playing with unpainted models) and saving some cash as opposed to buying everything new. I have bought about half of my army new, assembled and painted them myself but I do think it would have taken a long time to get to where I am now. 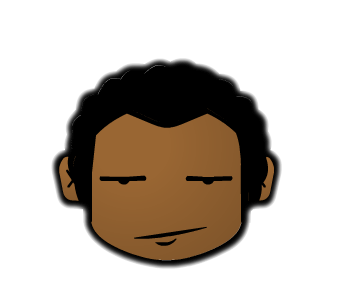 Considering that, I wasn’t afraid that I’d lose interest… More that I wanted to PLAY sooner rather than later. I’ll get there eventually, and even now I have about 20 boyz, 20-odd nobz, 3 warbikes, 3 deffkoptas and a trukk that I have yet to assemble and/or paint. I have a lot more that I’ve painted myself and some others that I’ve bought and finished. 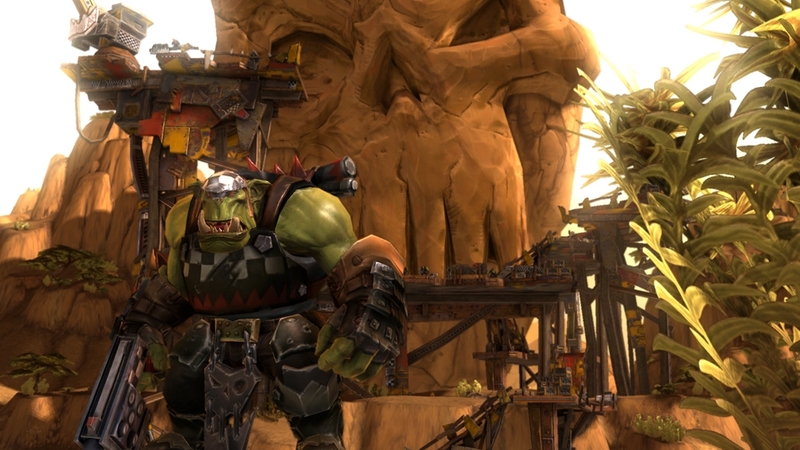 So, there it is, my Orks and how I got into it. I’ll be adding photos soon of some of my units. For more information, check out Games Workshop’s site.